This pack contains 1 piece left and 1 piece right. 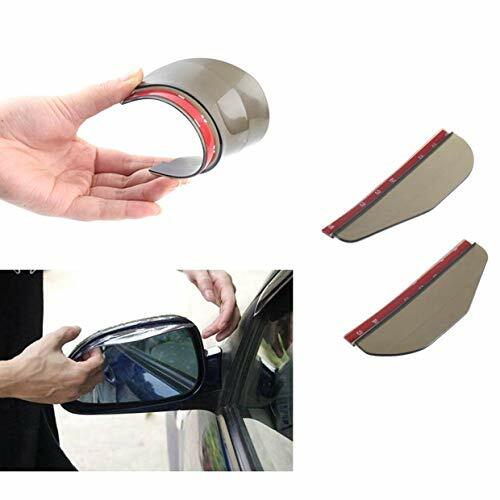 The deflectors must be applied from the interior of the mirror housing in the gap between the housing and the mirror glass. Press firmly to ensure a good grip of the adhesive.